If you spend any time on social media or elsewhere online, you’ve probably heard about Airbnb. This popular company connects travellers with rental locations around the world. However, these aren’t your typical rental properties. Instead, these are home, cabins, condos, apartments, and even individual bedrooms that are rented out. The owners aren’t usually real estate moguls or even based in the tourism industry; most are just regular people with a holiday home or even a spare bedroom that they want to rent out to make some extra money. 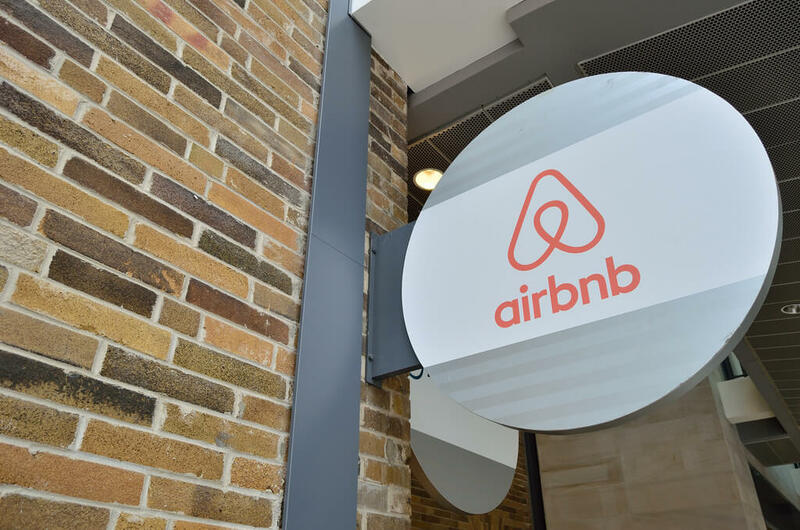 While Airbnb has been hugely popular around the world, it hasn’t been so popular with companies connected to the tourism industry. Airbnb properties are often cheaper than hotel rooms or resorts, or they offer an interesting quirk or twist that makes them more popular. As a result, bookings of hotels, resorts, and other official rental properties have taken a hit, especially in big cities like Bangkok. Airbnb has also raised concern among owners of condominium properties. Many have rules already in place that prevent their property owners from renting out their condo. Doing so is often considered a disruption to other condo owners, as well as a security risk. The legality of restricting daily rentals of privately owned properties has been called into question. What does this mean for homeowners or renters? If you own a home or rent a property in Thailand, you might be wondering what the Airbnb debate means for you. Renting out a property is a great way to help you earn a bit of extra money. If you plan to only live in Thailand for part of the year, you could be earning money off of your investment during the months when you’re away. Or, if you own or rent more than one property in Thailand, you could rent out the one that you aren’t using at the time. Before you make plans to rent out your property in Thailand, you need to make sure that you can legally do so. If you rent or own a condo in Thailand, you could be restricted by rules put in place by the owner of the complex. Or, there could be rules put in place by city officials. For instance, the Phuket Provincial Land Office restricts all condominium owners or renters from renting out their property on a daily basis. This prevents owners and renters from using Airbnb to rent out their property, but still allows for long term rentals. Even if you cannot rent out your property for short term contracts, you may still be able to rent it out for longer terms if you only plan to live in Thailand for part of the year. If you haven’t invested in property in Thailand yet, now is a great time to buy or rent a home or condo in Thailand. The popularity of Airbnb has caused renewed interest in renting properties rather than staying in hotels while traveling. If you do not plan to live in Thailand year-round, or you have a second property, buying a property and renting it out can be a great way to help pay your mortgage or make some extra cash. If you know that you are likely to rent out a property after you purchase it, make sure that you do your homework first. You’ll need to learn your rights as an owner and renter, and whether you will be able to rent out the property for short or long terms. Want to learn more about investing in properties in Thailand? Contact Find Thai Property today. Tailored property service for overseas buyers.